5 Ways to Avoid Growing Mold In Your Irvine Bathroom | Tri Span Inc. The bathroom in your home is most likely one of the busiest areas. 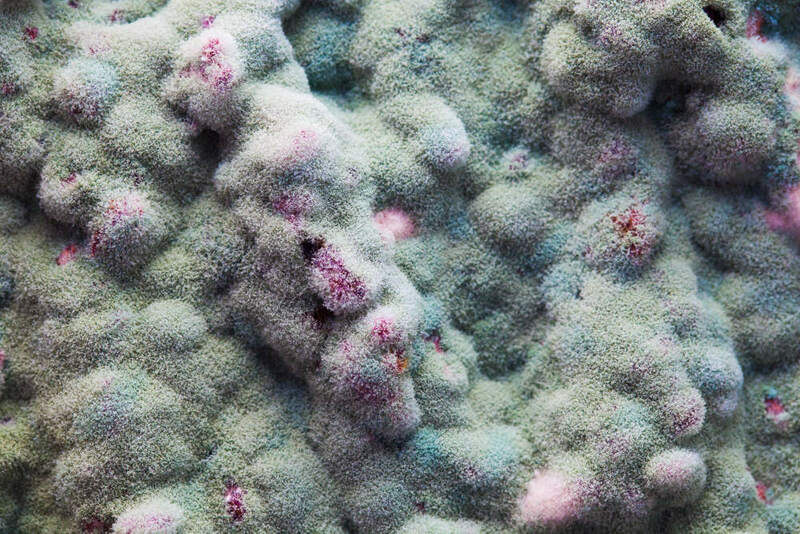 Unfortunately, it is also one that is more likely to harbor the growth of mold. At Tri Span, we offer safe and trusted ways of testing for the presence of mold in your Irvine home and the solutions for complete removal. Even the largest bathrooms in your Irvine house are an enclosed area that can harbor mold spores. The added benefit of moisture makes it a perfect environment for the mold to settle in and begin growing. Use the ceiling vent fan whenever the shower or tub is in use. Keep the door open when not in use to promote air circulation. Remove all wet bath towels, hand towels, washcloths, and clothing as soon as possible. Allowing these items to build up will quickly lead to the growth of mold. It will spread to other areas of the room and eventually end up in other areas of your Irvine home. Beaded water on the walls of the shower, tub surround, and ceiling above the shower can all lead to the development of mold. Carefully wipe these surfaces after each use. It will also benefit in reducing the amount of soap scum that builds up on the surface. Plumbing leaks are one way to provide the moisture mold needs to get a foothold in your environment. Even small leaks will lead to a musty odor that is your warning sign of the presence of mold and mildew. Have plumbing leaks fixed as soon as possible. Dry any areas that are affected. If you are unable to get rid of a musty odor and can visibly see areas of black mold, back off from the location and call in an Irvine professional mold remediation service. Black mold is notorious for causing all sorts of respiratory problems and allergic reactions. Our expert team will have your bathroom mold-free in a hurry. Call us at Tri Span for fast and affordable mold remediation today. We offer complete testing and remediation throughout the Irvine area.